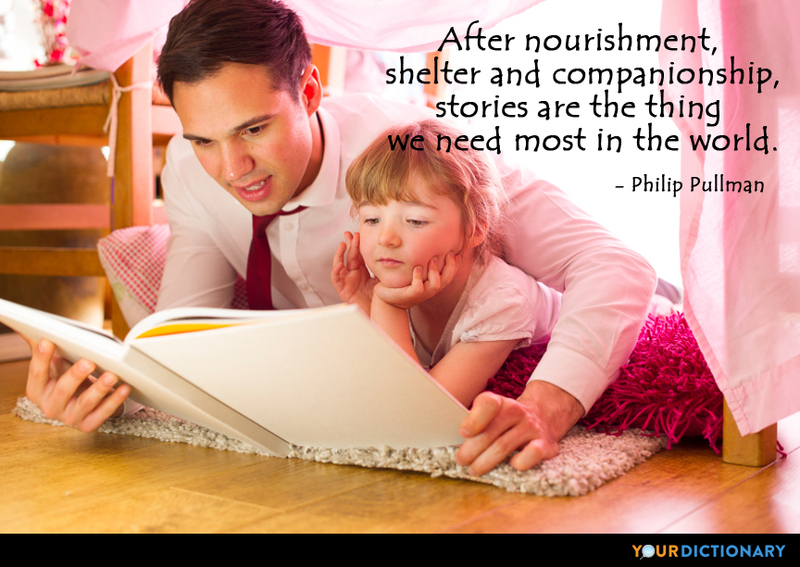 Philip Pullman CBE (born October 19, 1946) is an English writer. He is the best-selling author of His Dark Materials, a trilogy of fantasy novels, and a number of other books. Her dæmon's name was Pantalaimon, and he was currently in the form of a moth, a dark brown one so as not to show up in the darkness of the hall. How can I just go and sit in the library or somewhere and twiddle my thumbs, knowing what's going to happen? I don't intend to do that, I promise you. "But suppose your dæmon settles in a shape you don't like?" "Well, then, you're discontented, en't you? There's plenty of fold as'd like to have a lion as a dæmon and they end up with a poodle. And till they learn to be satisfied with what they are, they're going to be fretful about it. Waste of feeling, that is." In Lyra’s heart, revulsion struggled with compassion, and compassion won. It was all very well, the alethiometer telling her to be truthful, but she knew what would happen if she told the whole truth. She had to tread carefully and just avoid direct lies. Who is this man who's got the knife? "Now," said Giacomo Paradisi, "here you are, take the knife, it is yours." "I don't want it," said Will. "I don't want anything to do with it." "You haven't got the choice," said the old man. "You are the bearer now." "I thought you said you was," said Lyra. "My time is over," he said. "The knife knows when to leave one hand and settle in another, and I know how to tell..."
Will moved on grimly, screwing up his eyes against the glare, ignoring the worsening pain from his hand, and finally reaching a state in which movement alone was good and stillness bad, so that he suffered more from resting than from toiling on. And since the failure of the witches' spell to stop his bleeding, he thought they were regarding him with fear, too, as if he was marked by some curse greater than their own powers. So they had language, and they had fire, and they had society. And about then she found an adjustment being made in her mind, as the word creatures became the word people. These beings weren’t human, but they were people, she told herself; it’s not them, they’re us. If they live in the world, they should see and touch and hear and learn things. "And then what?" said her Dæmon sleepily "build what?" "The Republic of Heaven."